Jairo Alvarez claims he has free time. But when he isn’t running his homebuilding company, he’s painting or writing or cycling or working his backyard gardens and fruit trees. The wall of Alvarez’s house is dotted with his original paintings. Most are tranquil landscapes: black-and-white sketches of south Louisiana swamps and watercolors of the humble farmhouses in rural Colombia, where he and wife Anita were raised. He is now the patriarch of Alvarez Construction, a family run company which has found itself with an increasing amount of work. The company has more than 500 housing units under development. But the project with perhaps the highest profile is the 100-acre corner of Perkins Road and Pecue Lane, which Alvarez Construction bought in January. Once land clearing is complete this summer, Alvarez will begin transforming it into Jamestown at Old Perkins. Development plans call for 227 single-family homes and more than 100 condominium units, as well as retail space, office space and 24 acres of lakes and jogging trails. 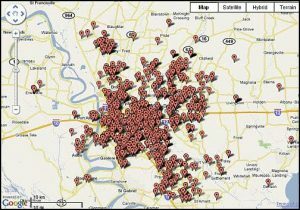 Alvarez Construction has other major projects under development. Forest Creek is an 81-home subdivision at Tiger Bend and Jones Creek roads. Magnolia Pointe is a 59-home neighborhood on Staring Lane near Boone Drive. South Hampton is a 61-unit upscale condominium complex at Stumberg Lane and Jefferson Highway. 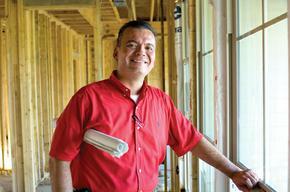 The construction business has been good to Alvarez and his family, especially in the revved-up, post-Katrina market. 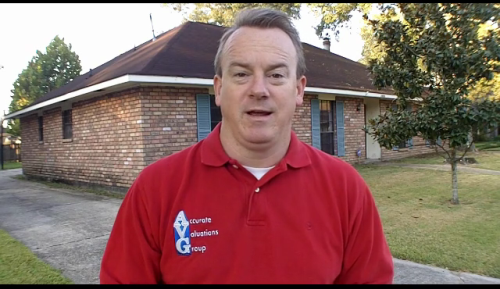 He and his wife, Anita, live comfortably in an upscale neighborhood in south Baton Rouge. 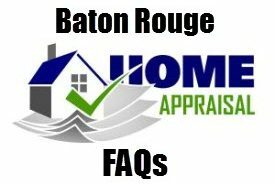 Accurate Valuations Group Appraiser, William D. Cobb, has operated as a home appraiser for 15 years now primarily in the Greater Baton Rouge, Louisiana market.